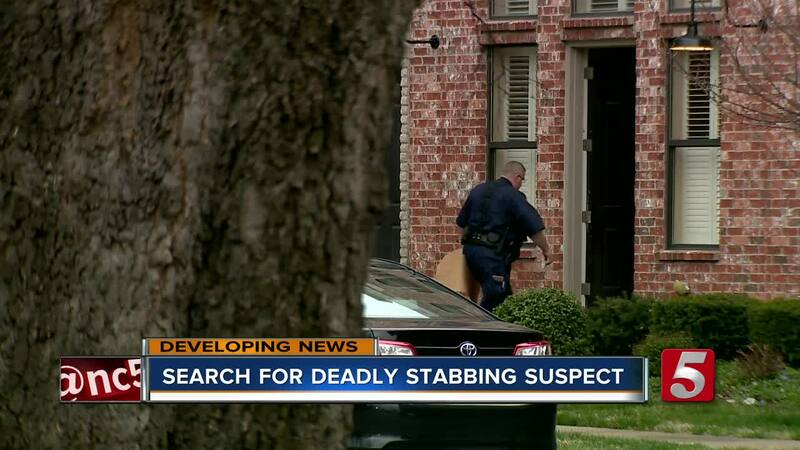 Hours after a 23-year-old woman died after being stabbed multiple times inside her Nashville condo, Metro Police continued to search for her killer. The incident happened shortly before 6 a.m. Tuesday at a condominium near Wedgewood Park and 8th Avenue South. Officials with Metro Nashville Police said the victim was identified as 23-year-old Tiffany Ferguson. She was an ICU nurse at St. Thomas West Hospital. Police said her roommate woke up to Ferguson's screams. 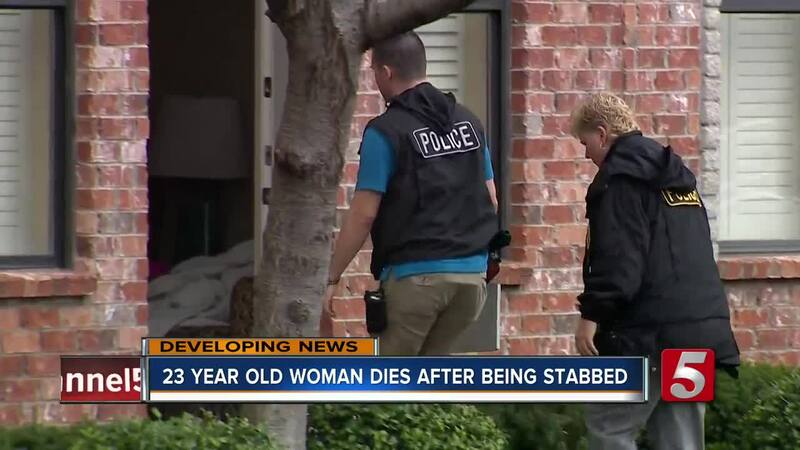 When the roommate came out of her room, she saw the front door to the apartment open and found Ferguson in her separate bedroom suffering from stab wounds. Investigators believed the suspect made entry into her apartment and at some point, a confrontation ensued. Surveillance video showed a man checking car doors in the 5 a.m. hour. He found at least one that was unlocked and rummaged through the vehicle. He then began checking apartment doors. That's when police believed he found Ferguson’s door unlocked and began searching for valuables. Officials said the suspect took items from the apartment, set them down outside, and went back in for more, but that's when they believe he was confronted by Ferguson. The suspect was then seen leaving on foot after allegedly stealing items from the apartment. Police said they recovered some of those items along Ridley Boulevard. Officers remained on the scene for several hours and were canvassing the area. Police said they're searching for a man wearing a hoodie, ripped jeans with holes at the bottom near the back of his feet and is believed to be on foot. "Tiffany was the best of us. She graduated from UNA with a nursing degree and chose to go into intensive care. She had a heart for people and wanted to help those who were less fortunate. She was constantly giving to others. She was a daughter, sister, and friend. To know her was to love her." Neighbors said the area is safe, and the news of the crime caught them off guard. Many said it served as a reminder to always lock the doors to their homes and cars. "That's a really horrible situation that happened," said Mark Miller, who lives nearby. "I wish I could have heard something and done something to help." Anyone recognizing the man from the surveillance video was asked to call the Emergency Communications Center at 615-862-8600 or Crime Stoppers at 615-742-7463.